Cwmbran is a 1,000,000 sq ft new town Shopping Centre located 18 miles north east of Cardiff and 6 miles north of Newport. The catchment totals 288,000 residents (38% more than Newport) with weekly footfall in excess of 325,000. The centre is anchored by M&S, House of Fraser, Asda and Primark, together with a nearby Vue Cinema leisure hub. The town also benefits from over 3,000 free car parking spaces. 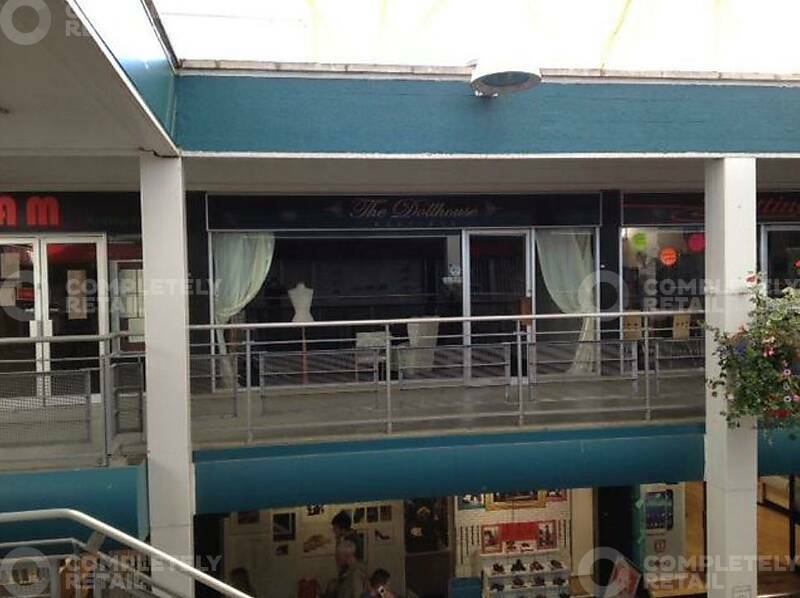 The unit is located on the upper level of The Parade with retailers in close proximity including Games Workshop, First Choice and Cwmbran Barbers. Rent is exclusive of service charge, business rates, insurance and VAT.